Anyone who knows Tech Cocktail knows we have worked from the road as “digital nomads” just as relentlessly as Jimmy Buffett leads his parrot-head nation. Taking a grassroots and bottom up approach by literally touring the U.S. rallying together thousands of entrepreneurs, developers, designers and early adopters, we’ve been able to grow the team from zero to a handful of super charged Tech Cocktailers while simultaneously expanding our editorial voice and following. We are pleased with our growth but we are far from done, in fact we’re just getting started. 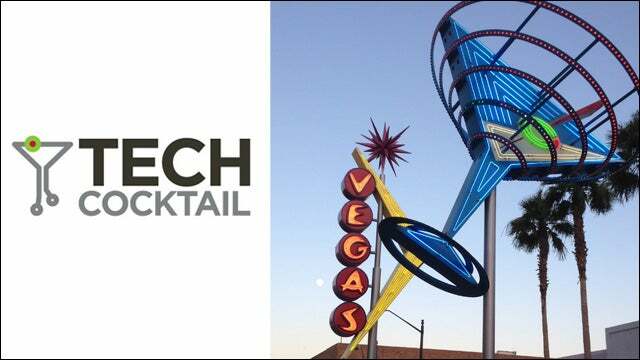 Now Tech Cocktail will be adding yet another destination to the tour: sunny Las Vegas. Yes, we’ve hosted an event in Las Vegas before – and adding a new event is nothing new. But along with more regular events, we are excited to announce that we’ll be opening an office in Las Vegas. It has some of the highest unemployment in the country and was one of the hardest hit by the housing market collapse. For those who might think this step is crazy, I have two words for you: Tony Hsieh and his Downtown Project. Ok, that’s six words, but you get the idea. Tony’s track record speaks for itself. 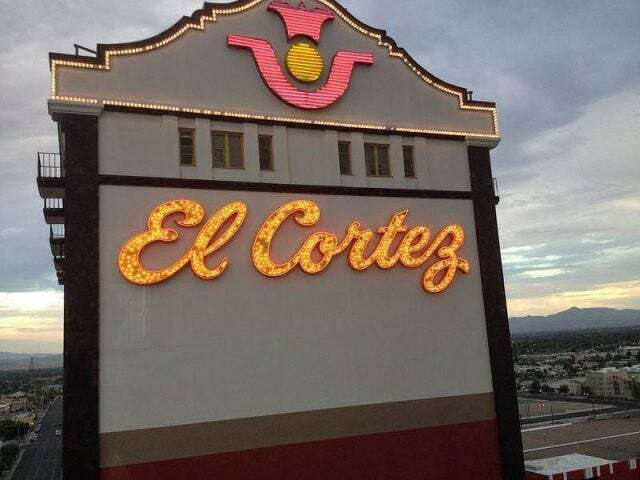 We are extremely inspired by what he is doing with the Downtown Project near historic Fremont Street as they look to revitalize the economy, community and culture. We’ve visited a few times this past summer and realize it is still in it’s infancy, but I believe in the vision and the people who are shaping it. We’re excited by people like Andy White, leading up the Vegas Tech Fund which we covered previously and Zach Ware, part of the Vegas Tech Fund and leading some of the campus development which already has its sites on turning Vegas into the coworking capital of world. And Don Welch who is leading up the small business efforts for the Downtown Project, which is looking to help seed new businesses and developments. Something exciting is happening in the Las Vegas tech scene. So we will work with Tony Hsieh and his team to apply the knowledge we’ve acquired from supporting startup ecosystems in Chicago, DC, and the 20+ other tech communities we’ve worked with over the years and see where it can go. We will also take an active role in sharing our media and editorial expertise. More to come on that soon. I want our team to be a part of this exciting undertaking and to contribute Tech Cocktail’s energy and enthusiasm. We believe we can positively affect the creation of a city in downtown Las Vegas, which is like no other opportunity we’ve ever been presented – like a LEGO town or real life Sim City in the works. This is important not just to Nevada, but to the entire US economy, as there are many cities looking for models of how to evolve and grow their economies. We will continue to have an office and strong presence in the Washington, D.C./Northern Virginia area – which has been a welcoming and supporting community for us since our earliest days. The creation and growth of DCWEEK (the week-long festival with co-producer iStrategy Labs), our monthly Sessions and regular Startup Showcase events, our support of StartupDC and other DC involvement and activities will all continue. And with core parts of our team in Chicago, where Tech Cocktail was created back in 2006, as well as our team in San Francisco and Boston, we’ve got an amazing footprint around the US. And Tech Cocktail will continue to grow our events and media footprint across the country. Our initiative to amplify the tech startup scenes wherever they exist would be nothing without your continued support, so we we’d like to take this opportunity to offer you our sincerest thanks and gratitude. Stay tuned on the Tech Cocktail adventure as we take on Las Vegas. We hope to bring the same positive outlook and energy to this new venture and want your help in positively influencing the creation of the Downtown Project. We’d love for you to come visit the Vegas Tech Cocktail office once we get things up and running. Until then – Cheers & Viva Las Vegas!